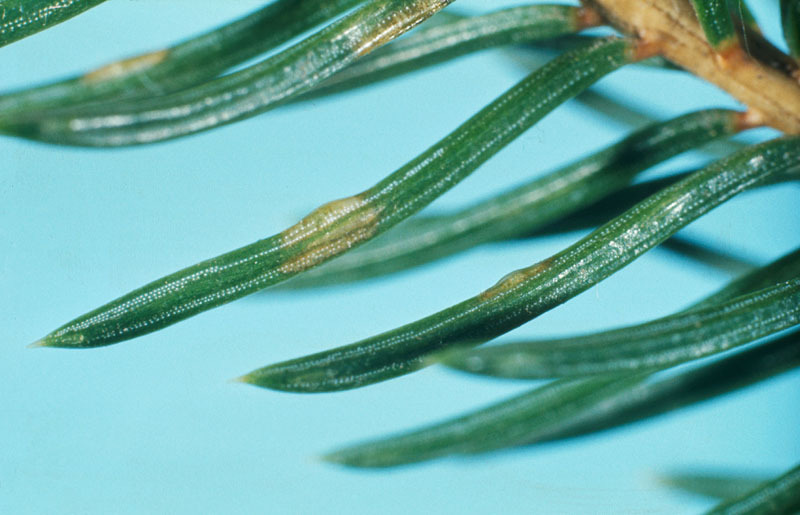 During outbreaks, this insect causes defoliation of variable severity. 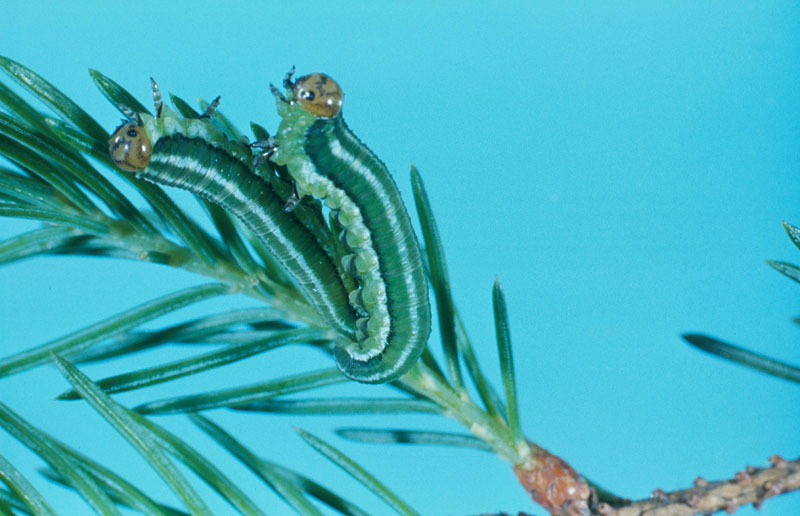 This damage results from larvae feeding mainly on old foliage and, on same rare occasions, on new needles. Severe defoliation reduces the tree’s growth and vigour, and can even kill the tree if it becomes completely defoliated. 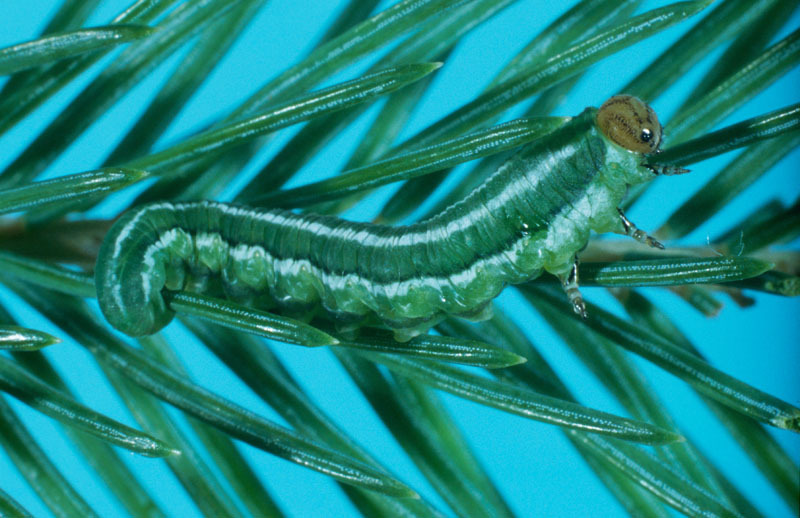 The European spruce sawfly produces only one generation per year in the northern part of its geographic range, but may produce two generations in southern Quebec. The larva overwinters as a cocoon and transforms into a pupa the following year, or may prolong its diapause and become an adult one or two years later. 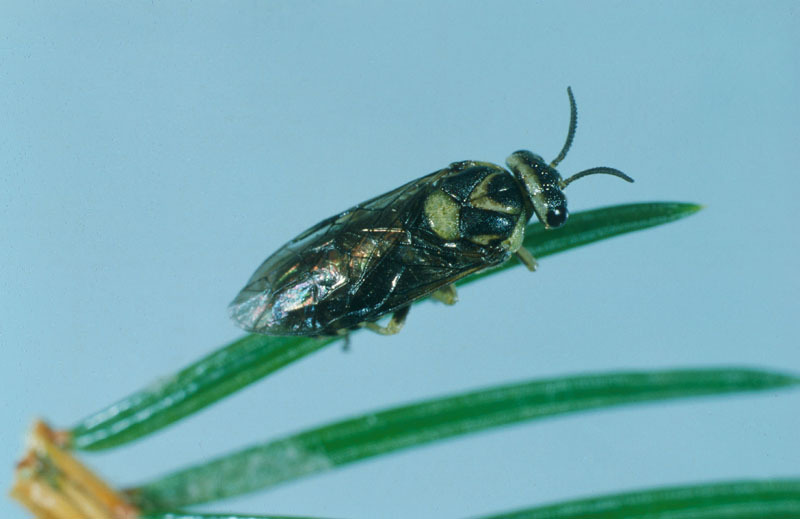 Native to Europe, the European spruce sawfly was first reported in Canada in 1922 and in the United States in 1929, but did not really attract the attention of foresters until 1930, when it caused severe damage to spruce stands in Quebec’s Gaspé peninsula. 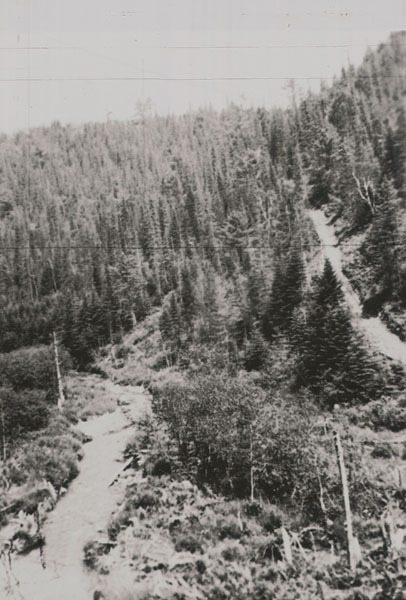 The infestation spread rapidly throughout northeastern North America. 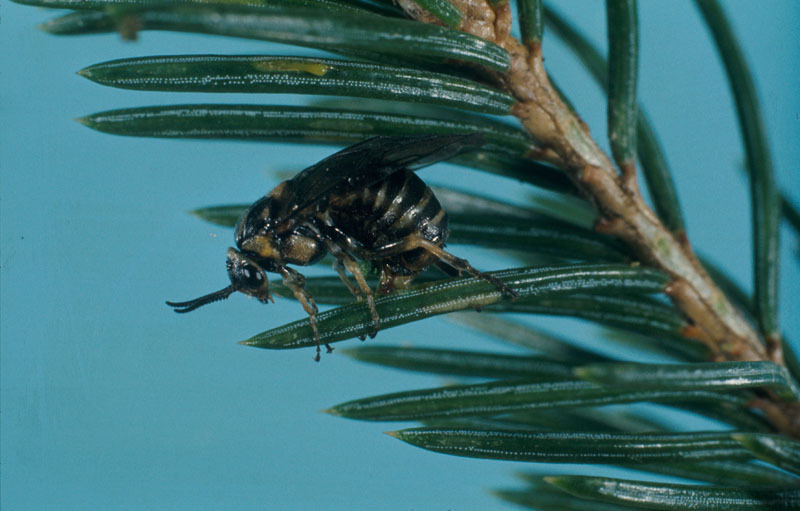 The discovery of this infestation led to the development of a national forest insect inventory network consisting of the states in the northeastern U.S.
Sawfly populations began to decline in 1938 with the emergence of a viral disease that affects the larvae, returning to endemic levels in 1945, where it has since remained throughout Canada. Its current Canadian range extends from the Atlantic provinces to Manitoba.